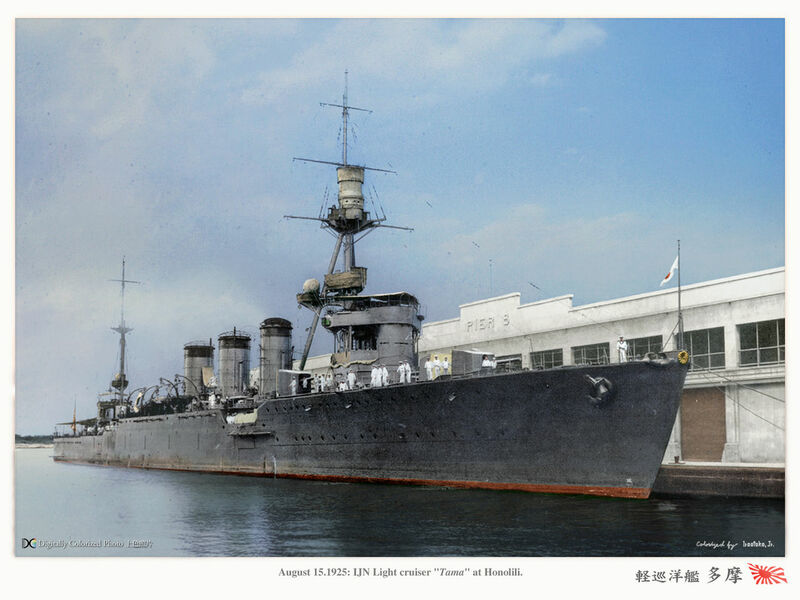 Although there was a serie before, the Tenryu, the Kuma represented a brand new step as light cruisers. 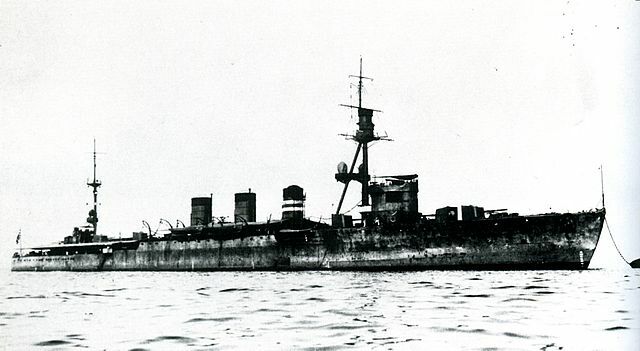 The former were a pair of experimental ships which resembled scaled up destroyers. 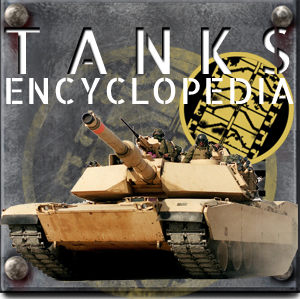 In addition to their larger scale, and tonnage (1500 tonnes), they were much heavily armed, with the addition of three 140 mm guns. In this area, they were a compromises between proper light cruisers and scouts. 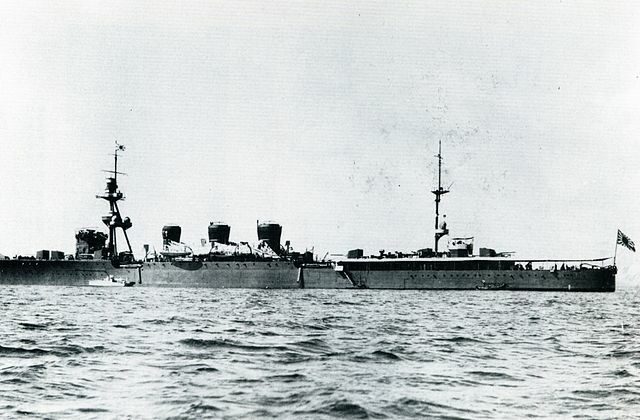 The five cruisers of the Kuma class, of the great plan of armament of 1916, entered into service too late to take part in the conflict, the last ones in 1921. 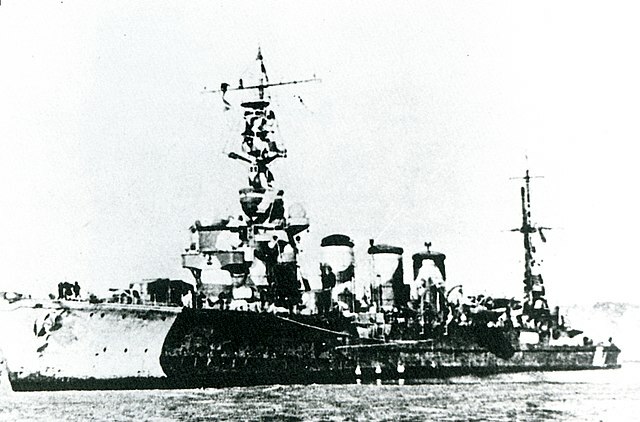 These were enlarged versions of the two Tenryu, with a reinforced weaponry of 3 pieces 140 mm, they were more powerful and faster, but with a displacement of 1500 tons higher. They were a compromise between light cruisers and scouting buildings. 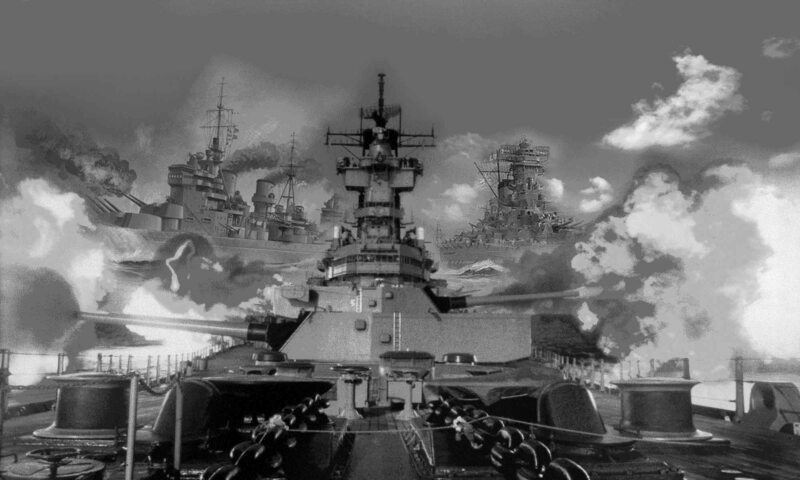 The class included Kuma, Tama, Kitakami, Oi, and Kiso. 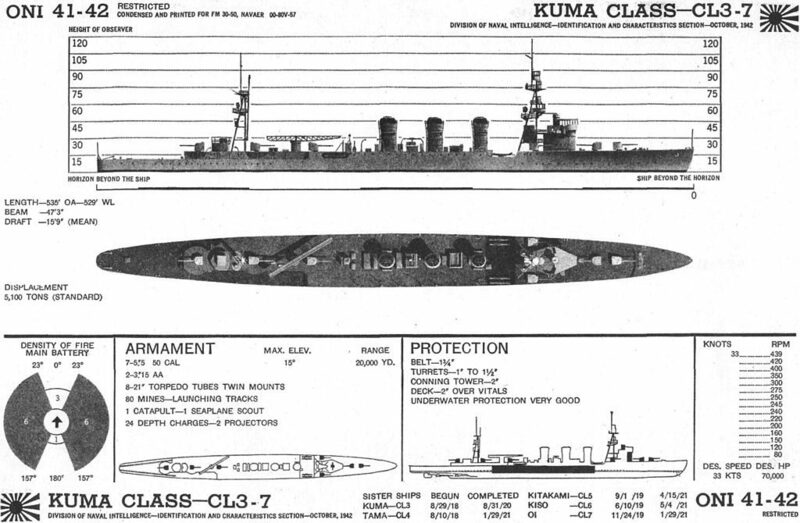 The Kuma and the Tama received seaplanes and a catapult in 1934-35, their rear mast became tripod, the hull was reinforced, the Kitakami seeing his chimney before heightened while the others were grafted different funnel heads. 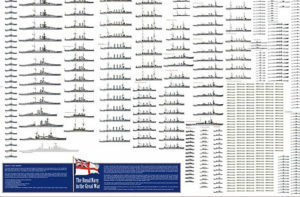 Their superstructures of front masts were enlarged. 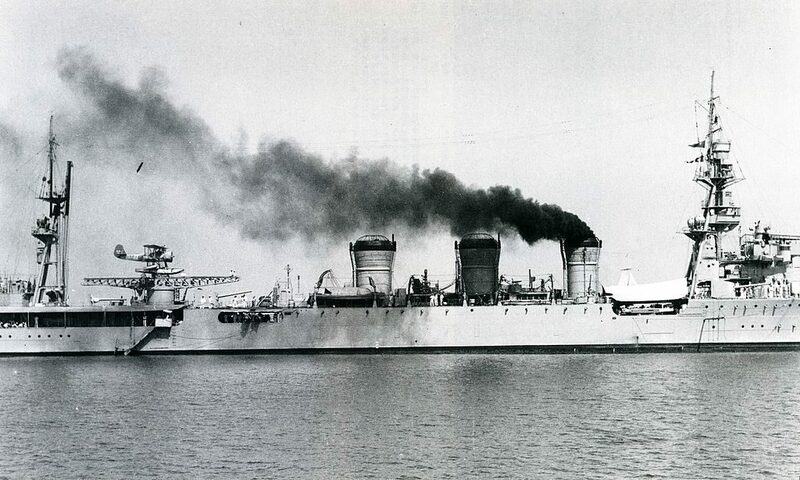 Their AAA received four 25 mm carriages in 1938-39, and their torpedo tubes rose to 610 mm instead of the original 533. 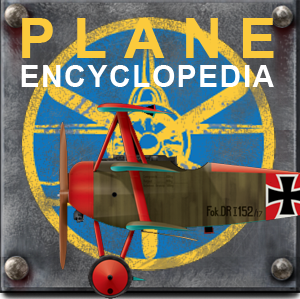 The displacement soared 200 tons, their speed, initially, 36 knots fell to 33. 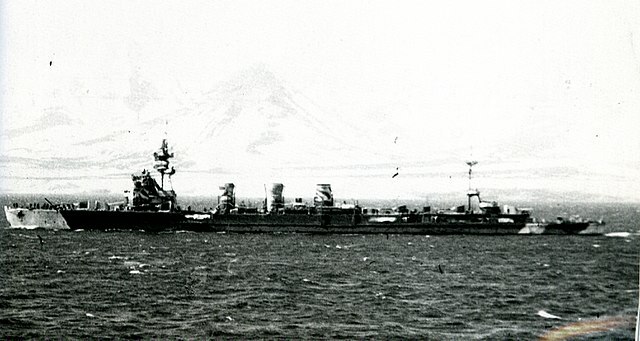 Following the very aggressive naval tactics in vogue at the time, the Ferret Oi and Kitakami converted into torpedo cruisers, an old concept fallen into oblivion and refreshed with these versions equipped with 10 quadruple tubes of torpedo tubes (40 in total), mounted on hull lateral extensions 60 meters long and losing their main artillery. 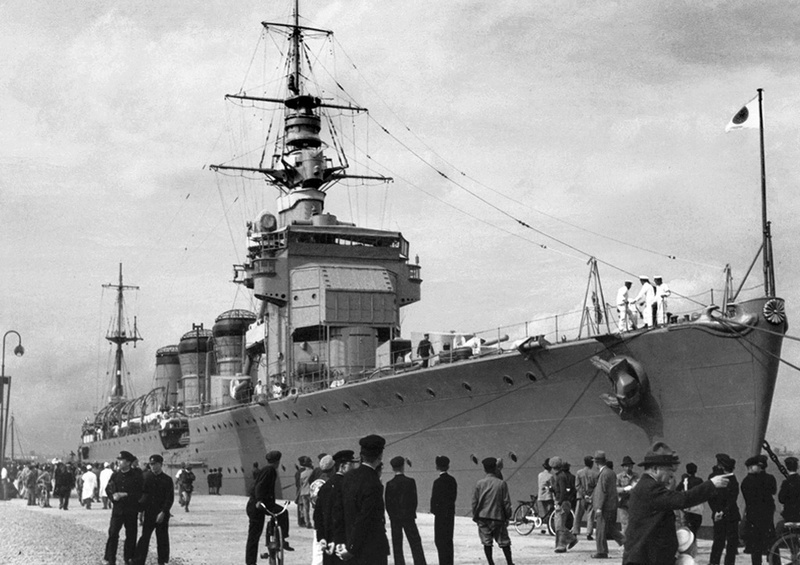 They returned to service in December 1941. The Kitakami won two additional 25 mm double-hulls, as well as two 127 mm AA double turrets, and in 1943 he lost four torpedo benches. Severely damaged by the English submarine HMS Templar in 1944, it will be rebuilt in kaiten transport, losing some of its machines, replaced by a cargo hold, it was adapted a crane and a workshop for this piloted torpedo, which he could carry 8 units. 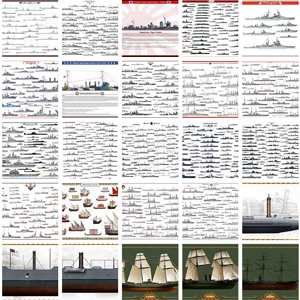 It survived the war and was demolished in 1947, while the Oi was sunk in July 1944, the Kiso in November 1944, the Tama in October 1944, the Kuma in January 1944. 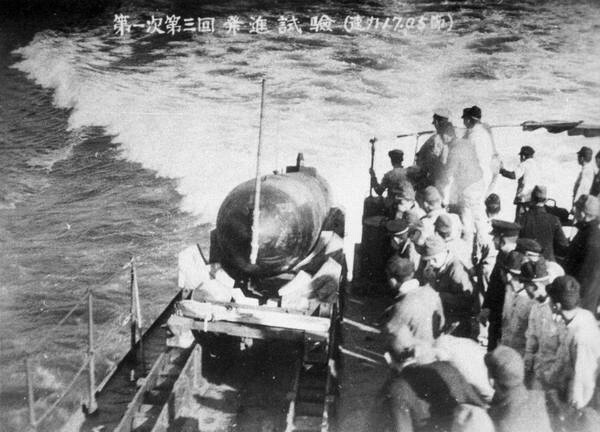 IJN cruiser Kitakami, as converted as a torpedo cruiser in 1941, with forty 610 mm (24 in) torpedo tubes (10×4).